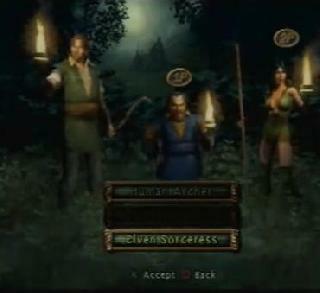 Baldur's Gate: Dark Alliance is a hack and slash action RPG based on Dungeons and Dragons 3rd edition's tabletop ruleset. 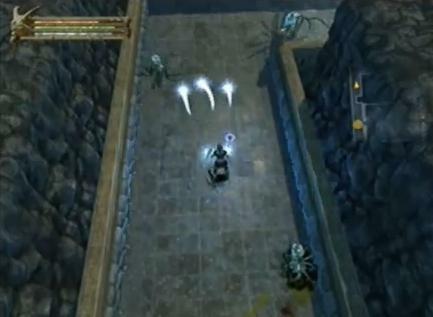 The game is your standard dungeon crawl where you accept quests, go off into a dungeon somewhere and perform those quests, and come back with loot and experience, earn some money, and push on forward. Fans of Baldur's Gate, Neverwinter Nights, Dungeon Seige, Diablo, Marvel: Ultimate Alliance, gauntlet, champions of Norrath, or any hack and slash RPG will be right at home here. The game is fun in single player, but the real draw here is playing multiplayer couch co-op with a friend, competing over most baddies killed or the like. A joy. 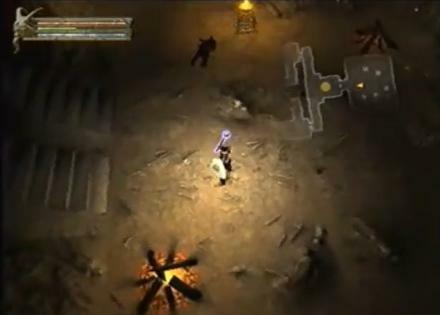 Baldur's Gate, Dark Alliance is what has become the norm for platform based D&D games. 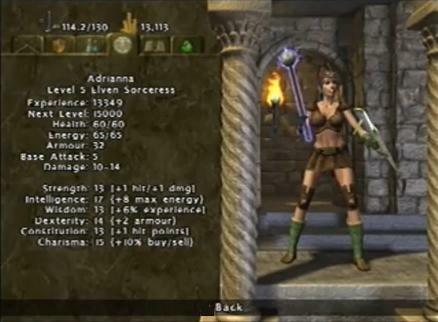 With a generally linear storyline, minimalist selection of character class and race (Choosing your class selects your race as well, you have no choice there, sorry) While in its day it was a breath of new life into an almost forgotten series in the video game world with amazing graphics for the time, it quickly got outdated with newer titles using better graphics engines. Still, this is a game to keep in your library for the days to come when you choose to smile at the nostalgia of the games gone by. It's an above average game. The battles are boring like in diablo. And there's absolutely no skill really involved. You kinda walk up to them and press the A button rapidly for the most part. But even with the boring battles, I found the game a bit too short. 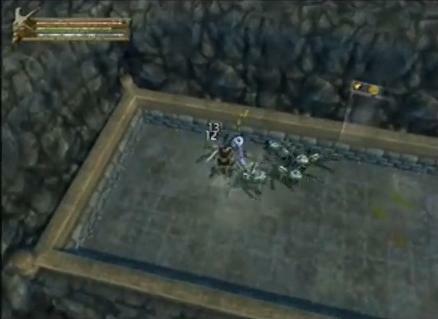 It will take you about 10 hours to get through - very small for an action rpg. Now you can add videos, screenshots, or other images (cover scans, disc scans, etc.) 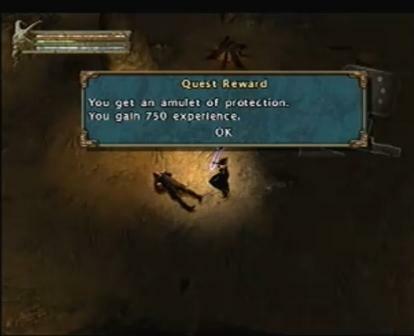 for Baldurs Gate Dark Alliance to Emuparadise. Do it now!